We are delighted to announce that entries to The Field Gundog Awards, in association with Skinner’s Pet Foods, are now open. And we have a brand new category for 2018. Gundog photograph of the year rewards those capturing the best of our companions in the field. So the image could record the perfect retrieve, demonstrate the relationship between dog and handler or encapsulate a unique personality. The best photographs of our canine companions deserve to be treasured and celebrated. So here are the very best entries we have received so far. But it’s not too late to enter. Do you have an exemplary retriever or an extraordinary rare breed? Perhaps you have a gundog that shouldn’t be a gundog at all. Is your dog a fine companion to smalls? Or has a spell of downright wickedness from your gundog left you shame-faced in the field? Consequently, all are eligible for The Field Gundog Awards 2018. So find out more by reading The Field Gundog Awards 2018. And send your entries to field.secretary@timeinc.com. Entries close 29 June 2018. Long has The Field loved a good picture of a super dog. It could be a litter of pups, enthusiastic retrievers in the field or follower’s, friend’s and family’s companions. And time and again these canine snaps are the most enthusiastically received in the magazine and online.  Our letters pages fill with the feats of reader’s dogs. Our Twitter and Facebook feed are updated daily with snaps of the adventures of follower’s dogs – from home, to the field, to the pub. Indeed, many of these savvy canines have their own profiles. Our gundog features and monthly Sporting Dog column consistently see readers rushing to share their own pictures. Whether it’s debating the best Labrador colour, breed of spaniel or simply #ToungeOutTuesday, everyone has a picture to share. So it is time to celebrate them. So do you have a fantastic picture of a gundog at work? Perhaps you have captured their unique personality, or the relationship with their handler. Maybe you have snapped a gundog at full throttle, at the heart of the action. Or have you caught them poised, ready for the command? Therefore, we want to see your pictures. So do send them to field.secretary@timeinc.com with a line about the dog to enter. Consequently, the winners will be invited to a special celebratory lunch at Burghley Horse Trials on Thursday 30th August 2018. The Field will be hosting a gundog demonstration in the main arena. Winners will be presented with a specially designed rosette. And the winner of each category will win a year’s supply (10 vouchers for 10 large bags) of Skinner’s dog food. 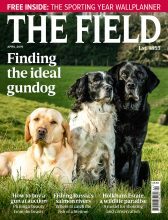 Read The Field Gundog Awards 2018 to find out more. We look forward to receiving your entries.